a Little Lamb, This Old Man, Twinkle, Twinkle Little Star, and Pop Goes the Weasel along with six original musical arrangements by composer/performer/educator Julien Nodier. dance routines are slow enough for most beginners to follow. The video is progressively challenging as it is presented in three versions starting with both written and vocal instructions, than with only written instructions and finally with only music – The Performance Mode. 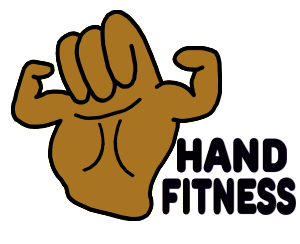 The goal is to learn and further develop the four basic natural movements and isolation techniques of the Finger Fitness program (bend, fold, tap, and push). 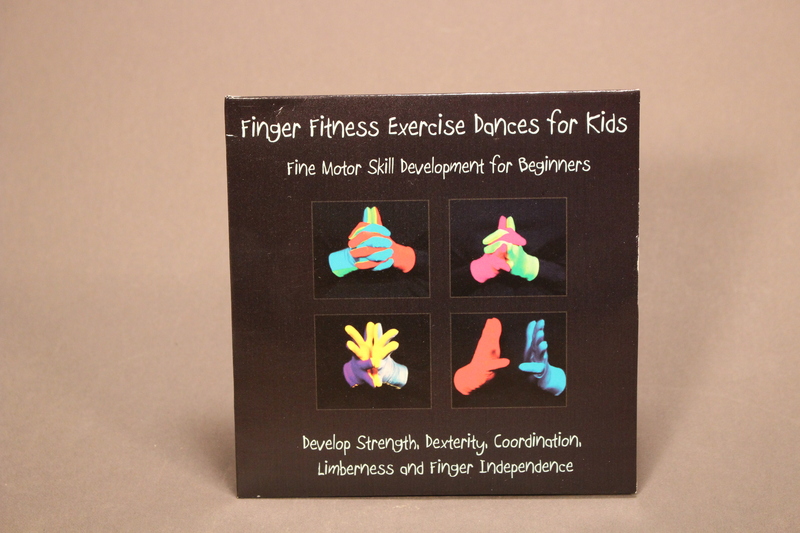 It is a great way to warm-up for music, typing, physical education and other hand-intensive activities. Over the years with the advice of certified hand therapist, products were added and now include unique hand grippers, Chinese therapy balls, four Finger Fitness exercise videos, helpful products for carpal tunnel treatment, fine motor skill development tools and much more. Exercising your hands a few minutes a day can help improve your strength, limberness and coordination.